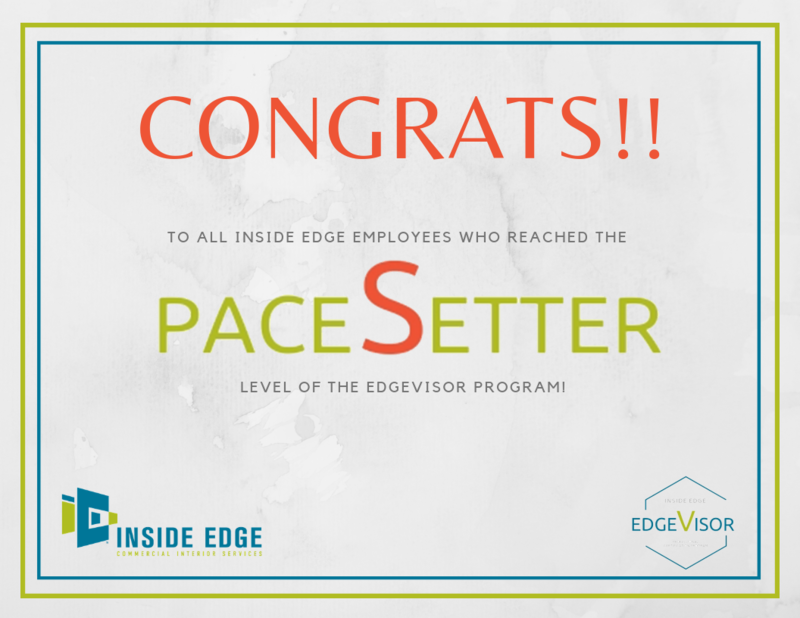 Congratulations to our EdgeVisor PaceSetters! Congratulations to our first round of PaceSetters within our newly established EdgeVisor Professional Certification Program.  These individuals have shown commitment and dedication to their own future and to our customers by spending time on furthering their flooring knowledge and education. Congrats and keep trekking PaceSetters so you can hit the next level: TrailBlazers!! !